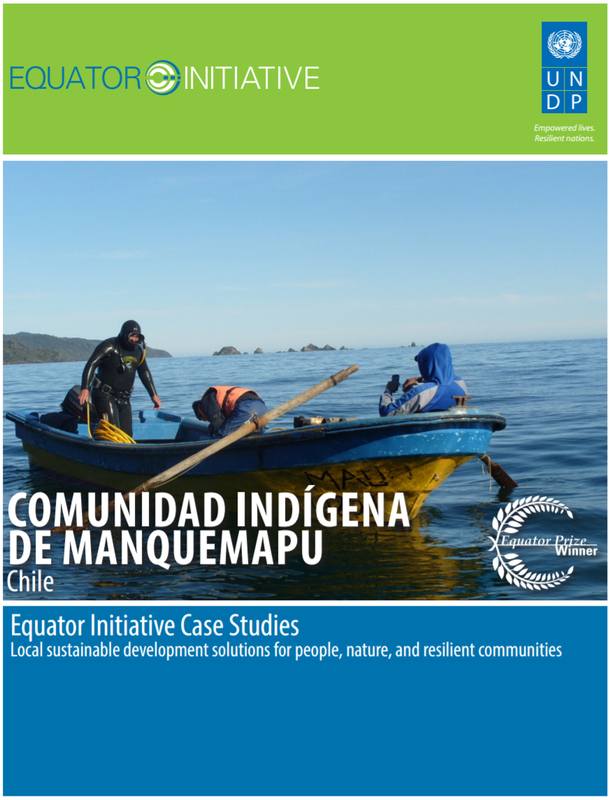 An indigenous community conserved area, Comunidad Indígena de Manquemapu (Indigenous Community of Manquemapu) works to promote sustainable forest management and marine resource conservation as a way of meeting the economic needs of resident indigenous communities. Born in response to external threats from extractive industries, this community-based group manages a large area of alerche forest, focusing on sustainable production practices and the marketing of local products. 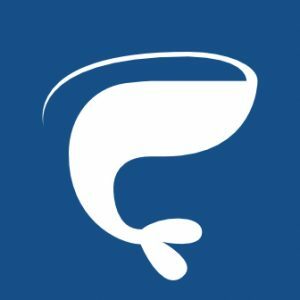 In nearby coastal areas, the organization has established a fisherman’s union to monitor fishing practices and to ensure compliance with sustainability standards. A revolving fund has been established to create small-scale enterprises, while organization revenues are invested back into local health and education projects.